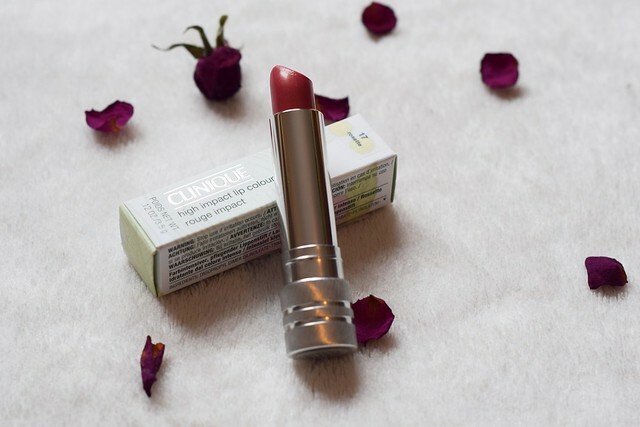 Clinique takes me back to my college years; mum and I would go shopping and I would be allowed to have a lipstick from the pastel palette. I remember the happiness when I would try the different shades on my skin and mum would give me her recommendation as to which colour I should pick, usually the pink-ish! 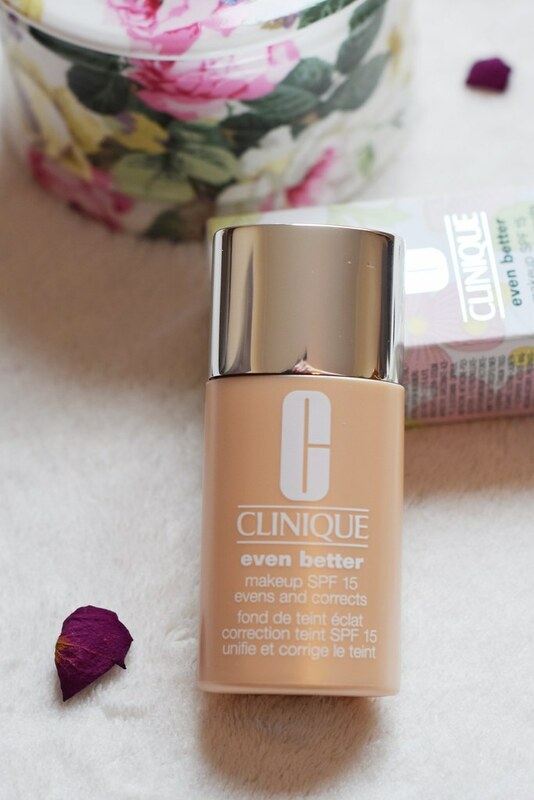 Since then I have changed many brands but Clinique beauty products remain my favourite ones for two reasons; they are long lasting and have sun protection factor, that is really important for me. Sun damage is something that is not considered when buying make up products in a country where grey days are more than sunny days (ahem), but in reality sun can damage your skin even on a cloudy/rainy day. On top of this, current lifestyle, stress, diet and pollution increases skin sensitivity so it is very important to take care with SPF products. 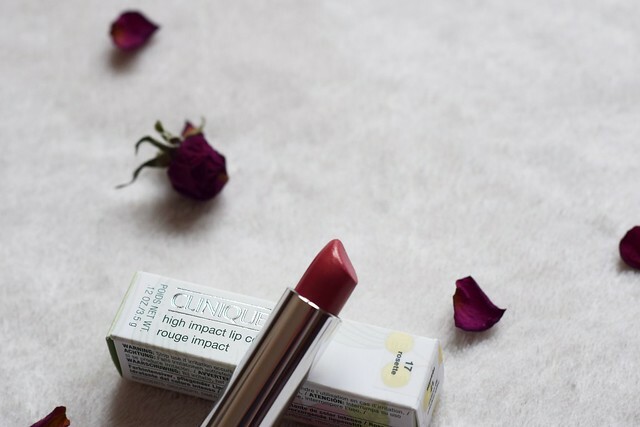 I hadn’t purchased anything from Clinique for a couple of years until I got my hands on these products and I knew I had to blog about them! This is a primer that can be worn alone or under foundation and offers high level sun protection. 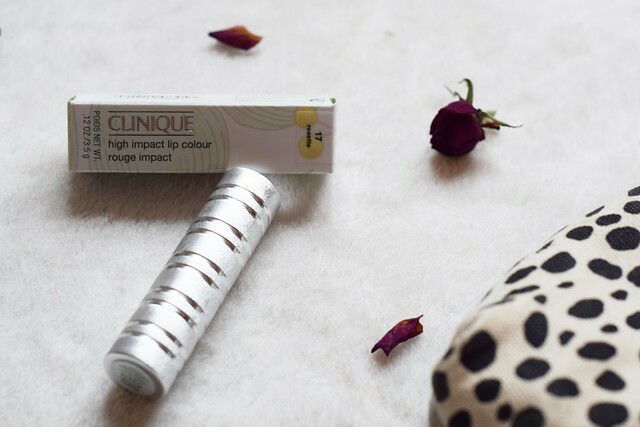 For me the big bonus of this product is that it combines sun damage protection with moisturising antioxidants that help protect skin irritation due to environmental pollution. The texture is very light and it feels like wearing a moisturiser rather than foundation, as it is invisible on skin. 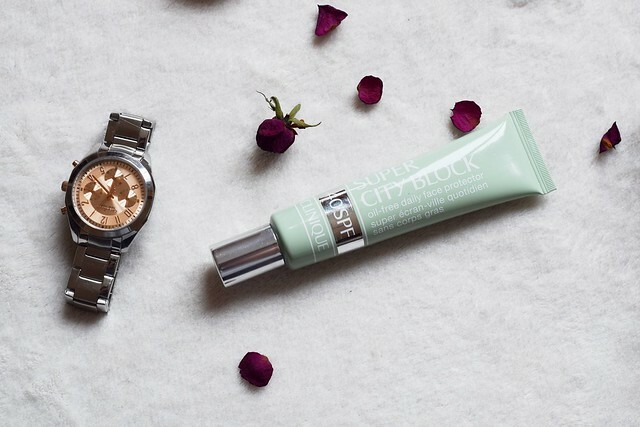 If you are a city girl this is a great product for your skin, do give it a go! Like I said above Clinique lipsticks are tested and approved by my mother (and many other mothers out there) since I was a teenager, so can’t really go wrong with them. 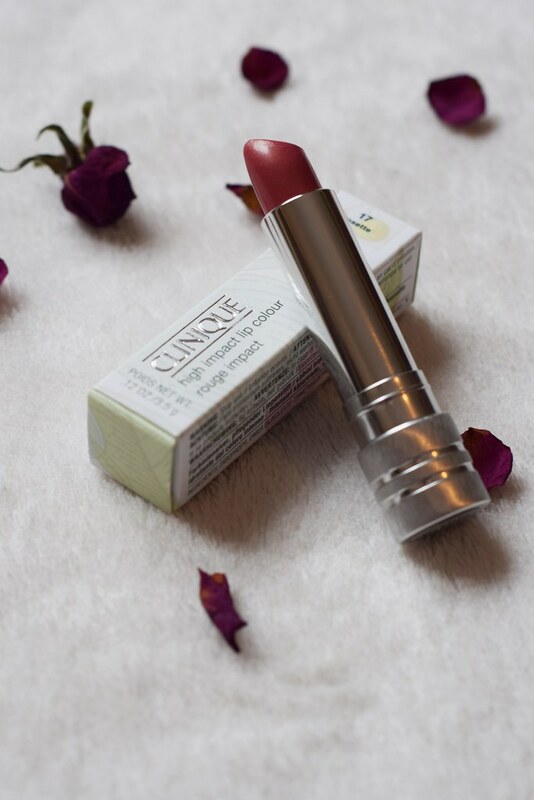 I got the Rosette shade as I was looking for a colour that I would wear daily in the office. This is a keeper because it lasts for ages and keeps my lips moisturised. To give you an example of its longevity, I visited the dentist last week and I was amazed to see that it was still on my lips after the end of my visit. If this is not a crash test then what? For the time being Rosette works perfectly with my everyday style but I have targeted the Sassy Spice shade for a night out look. 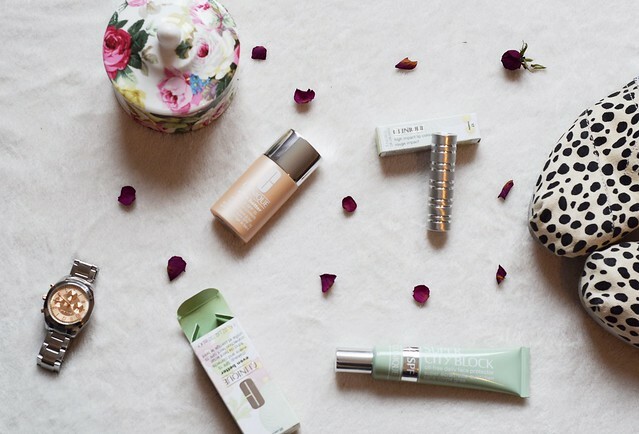 Do you like Clinique products? Have you ever tried any of these?